Chris Justice often finds himself blazing a new path. He developed a passion for growing businesses through his work with early-stage startups, where each conversation can determine the life or death of a company. A world traveler and multi-linguist, Chris adapts quickly to new environments, pushing boundaries and developing meaningful connections along the way. Chris brings a smile to each conversation and quickly converts strangers into friends. He started his career in finance, after which he applied his entrepreneurial spirit and drive to help startup founders launch products, build solutions, and increase efficiencies. Most recently he has applied his startup experience to help large companies be more dynamic, specifically leading teams through development and implementation of large scale process and technical solutions to drive efficiency. 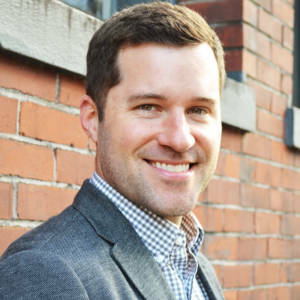 Chris’ experience includes senior consulting roles at Hitachi Consulting and Startups.co. He holds a bachelor’s degree in business administration, finance from Ohio State University.